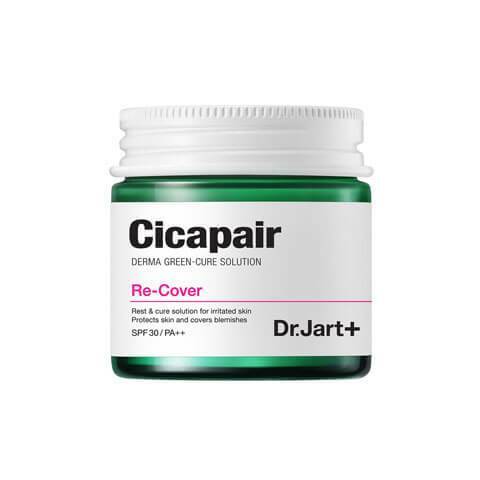 DR JART+ Cicapair Re-Cover is a cream that uses a Centella Asiatica Complex relief formula to cover redness, soothe skin irritations and treat sensitive, stressed skin. This cream also protects your skin from UV rays with SPF30/PA++. This cream has a thick texture that is green but blends into a beige colour suited to your skin tone; effectively covering redness. It absorbs without feeling heavy or greasy. Formulated with a Centella Asiatica Complex, this cream will strengthen and repair your skin barrier with Centella Asiatica Extract as well as mineral and herb complexes. The mineral complex (Sodium, Potassium, Calcium, Magnesium) calms, moisturises and restores skin health while the herb complex improves your skin texture and moisture retention. Strawberry Leaf Extract and Madecassoside reduce inflammation and protect the skin from premature ageing with antioxidants. 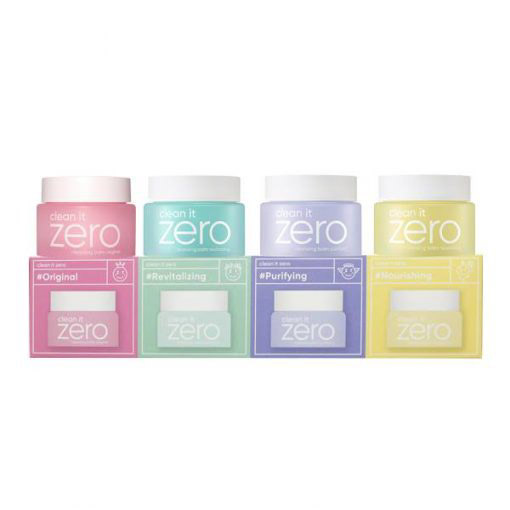 Contains SPF30/PA++ for sun protection. See more DR JART+ here. As the last step of your skincare routine, apply an appropriate amount of product onto areas of your skin that are red, irritated and/or sensitive. Gently blend in the cream until it has changed colour from green to your skin tone. LFI Tip: If the texture of this cream is a bit too thick for your liking, mix it in with your usual moisturiser and then apply.